Dv8 is diving into the green game more and more each year! This year we took a big leap into the world of PAPERLESS business! 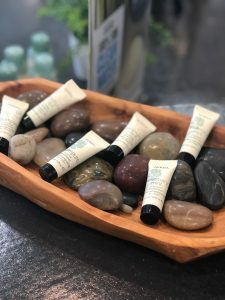 We are so excited to keep improving and grooving into the world of no waste, and teaming up with Aveda makes it that much easier! Come step into what we are doing to make a difference in whatever way we can! Paperless! 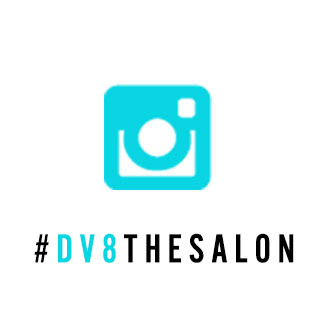 What does this mean for a salon? We have narrowed down our approach to paper to one piece of paper per stylist vs per guest. This minimizes our paper usage from an average of 60, to 8 pieces a day! That means saving at least 300 sheets of paper a week! So how do we keep that information rolling to our stylists you may ask? Through our basket program! Pictured below. Aveda’s mission includes “caring for the world we live in”. They take this in full swing in everything they do! They have dedicated an entire portion of their website to this cause to breakdown all of the different ways they accomplish this goal. You can read about it in detail here and here are some highlights of why Dv8 teams up with a company who truly cares! Aveda is the first beauty company using 100% post consumer recycled PET. Now more than 85% of their skin care and hair styling PET bottles and jars contain 100% post consumer recycled materials. With every package developed, Aveda is mindful of our environmental footprint and work to minimize our packaging and maximize their use of recyclable and post consumer recycled materials! Responsible Manufacturing: Aveda uses 100% wind powered energy for production! 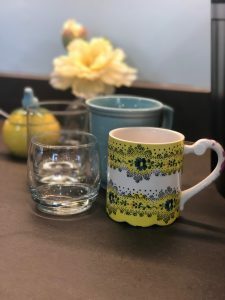 Making Clean Water attainable to all through support of Charity Water! Cruelty Free: Aveda is a cruelty-free brand. They do not test on animals and never ask others to do so on their behalf. All Aveda products are people-tested. 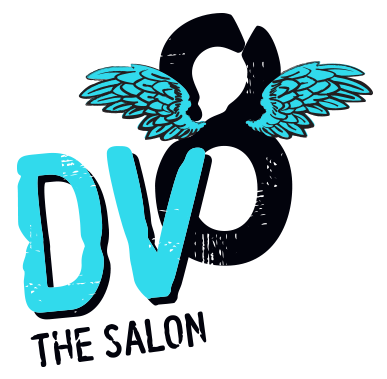 We are grateful for all of the support provided to us by our guests, Aveda, and our amazing community here at Dv8. Stay tuned as we strive to “care for the world we live in” more each and every day!